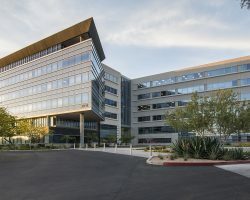 MAX at Kierland is a six-storey Class A office building constructed in 2008. 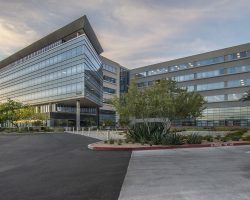 Located in Scottsdale, Arizona, which is part of the Greater Phoenix Area, this property is in close proximity to premier restaurants and shops and has direct access to the Loop 101 Freeway. 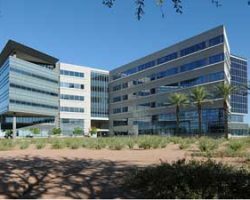 MAX at Kierland comprises 258,732 square feet of leasable area. 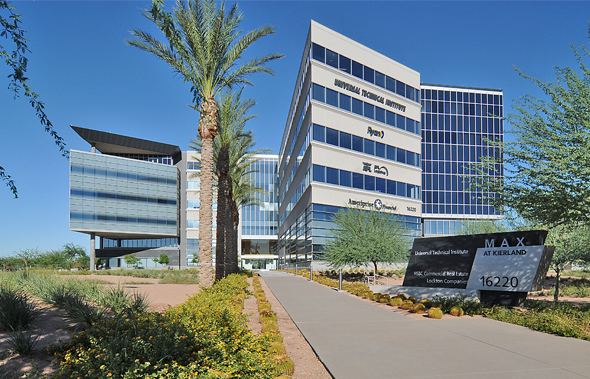 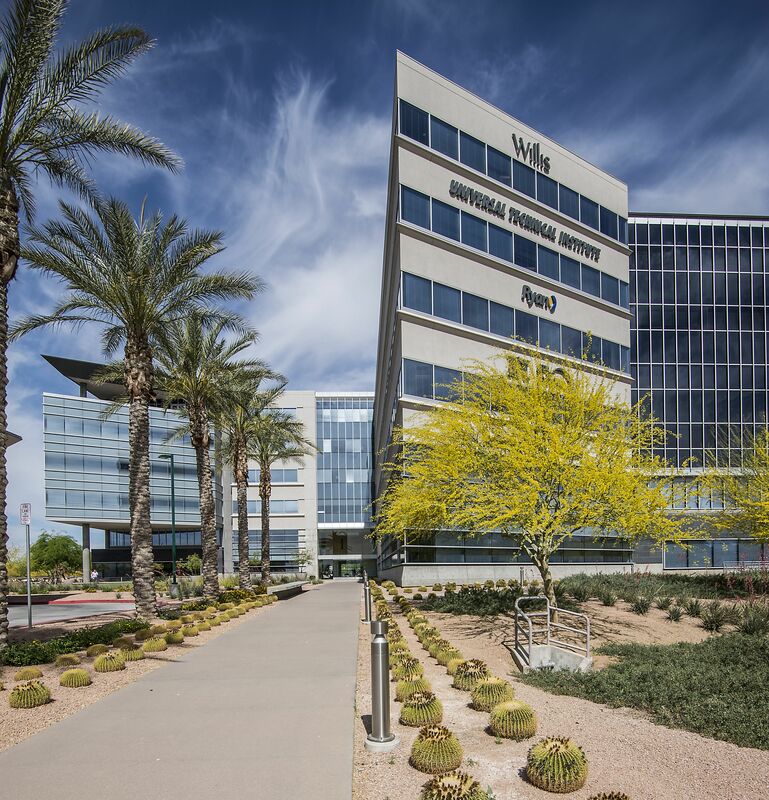 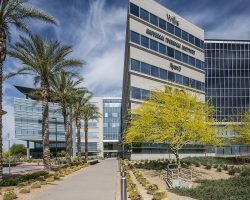 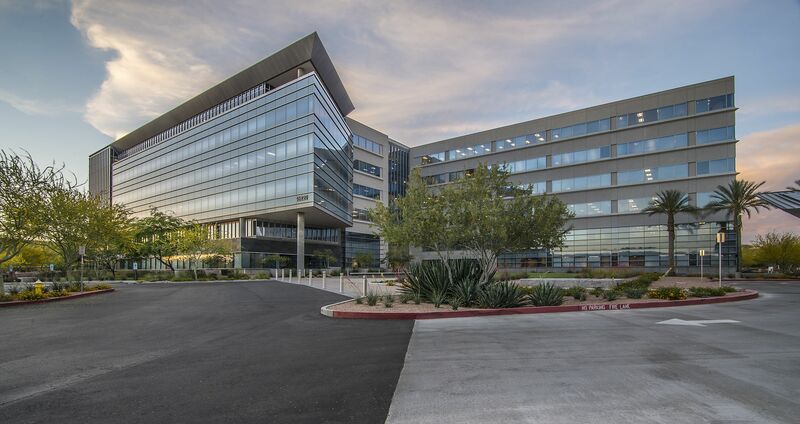 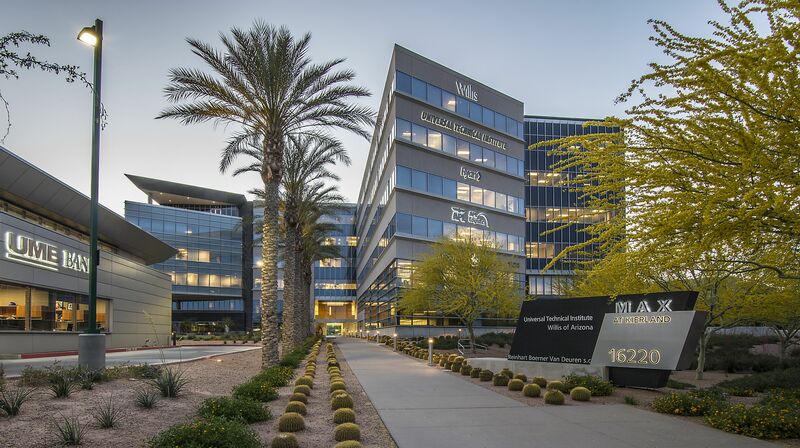 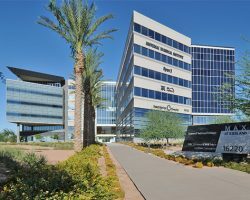 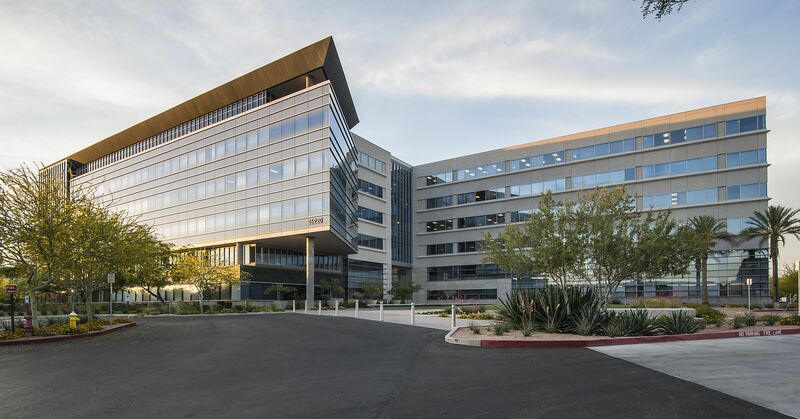 Major tenants include multi-national corporations such as Universal Technical Institute (NYSE: UTI), APL, Limited (SXG: NOL), Willis of Arizona, Inc. and Ameriprise Financial. 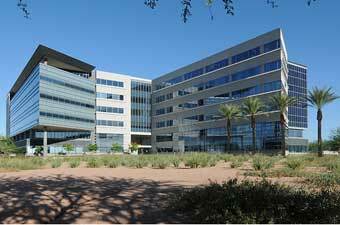 MAX at Kierland has 1,043 parking stalls for a ratio of 4 stalls per 1,000 square feet of leasable area. 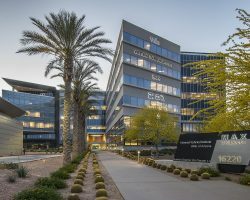 For more information about this property, please visit the website at http://maxatkierland.com. 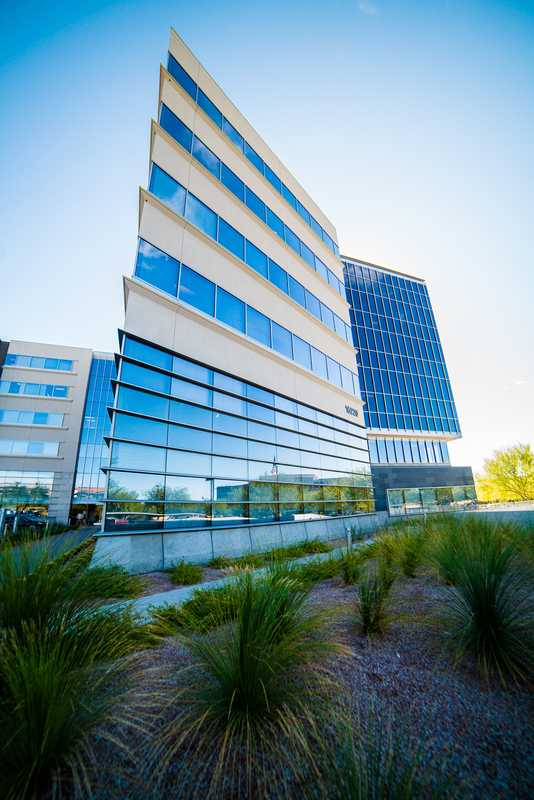 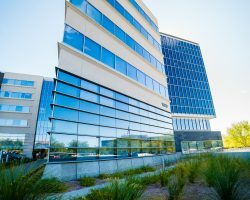 First building in North Scottsdale to obtain LEED Gold certification.